Virtual Mindfulness is project to pilot the use of Virtual Reality technology to deliver training sessions on mindfulness techniques to relieve pain and associated stress for the physically disabled. Mindfulness uses meditation techniques to help relieve pain and suffering. It allows people to observe painful sensations as they arise and let go of struggling with them. Rather than only targeting one specific aspect of a person’s suffering, mindfulness also helps deal with associated stresses and its effects on a person’s overall quality of life. Click on the video below for an explanation on the science behind mindfulness. Virtual Reality technology allows people to be ‘virtually’ transported to another physical environment without leaving their homes. With costs for access devices having also significantly dropped, it is a perfect medium to help the less physically abled ‘virtually’ attend training in mindfulness on an ongoing basis without leaving their homes. 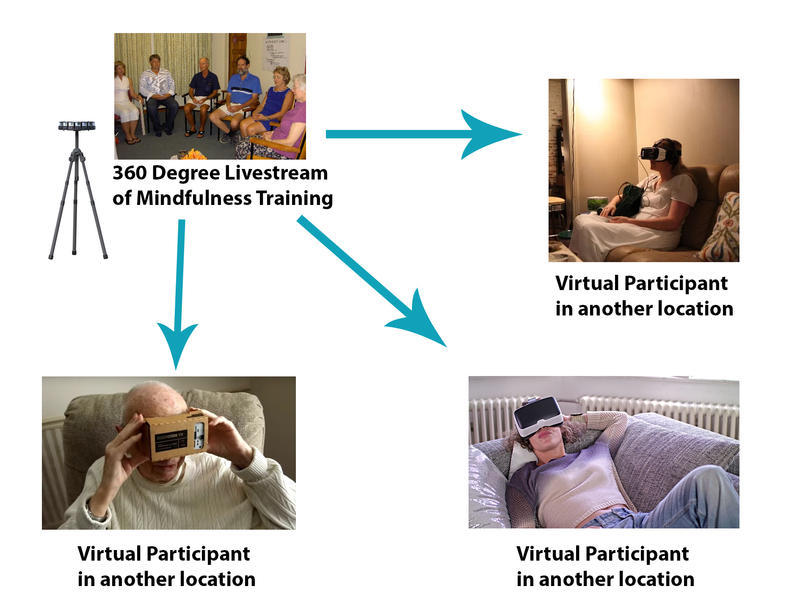 The diagram below shows how the pilot will live stream mindfulness training sessions to remote participants, where ever they might be. Chris Tia is the founder of the Virtual Mindfulness project. He is a polio survivor who has spent the better part of my life learning to cope with the pain, fatigue and associated stresses that comes from using crutches all day. The practice of mindfulness has allowed him to dampen the stresses and strains of everyday life without medication or complicated medical devices. This project is a culmination of the desire to help others gain a better quality of life, by easing some of the physical burdens that comes from having a disability. 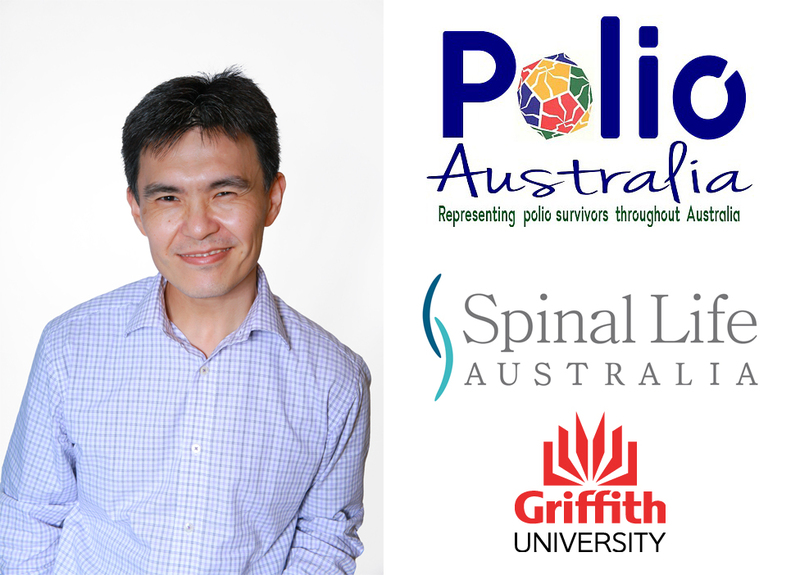 Other partners helping us on the journey include Polio Australia, Spinal Life Australia as well as Griffith University. Why should you support Virtual Mindfulness? 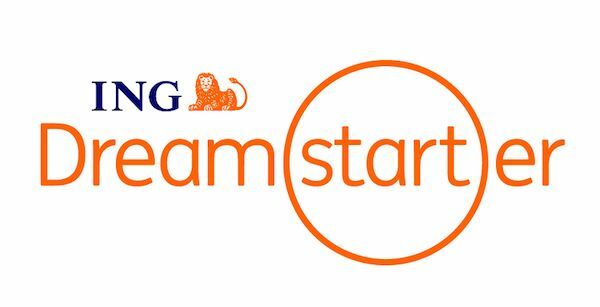 We have some amazing organisations and people that have assisted us develop this project. We just need your help to make it a reality. Help us raise $9,000 to get the pilot up and running. Make a difference by improving the quality of life for the physically disabled. We've also put in place some great rewards to make it worth your while. These range from receiving personal thank you's from us and the pilot participants to getting special access to a behind the scenes of the project coming together - in 360 degrees of course! Funds raised from the stretch goal will be used to develop a mobile app. The app will allow the inclusion of interactive and contextual content designed to promote deeper engagement from participants. This will be based on feedback received from the initial pilot training sessions. The app will allow future participants to undertake training sessions at their own pace and ultimately enhance the effectiveness of the mindfulness training itself. You'll receive a personal thank you from the Virtual Mindfulness team. You'll receive a personal thank you from the one of the lucky participants of the trial for helping to make their life that much better. Interested in finding out more about the project? How the idea came about? What the potential impact is? Where we see it going? We'd be more than happy to answer any questions you have in mind by connecting with you personally over a webinar or video chat. We'll give you access to special behind the scenes footage of the progress of the project - in 360 degrees! Join us as we make the journey to improving people's lives. 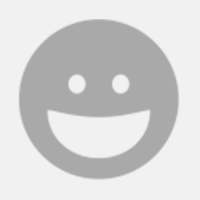 We'll be forever grateful and give special recognition to the valuable contribution you made to helping make the project happen - on the project's website, as well as any training credits and apps we build if we reach the stretch goal. We'll also give you access to special behind the scenes footage of the progress of the project - in 360 degrees! Join us as we make the journey to improving people's lives. Interested in joining the actual class in person yourself? We'll reserve a spot for you in the front row. NOTE: Participants must be in Sydney and limited spots available. * Receive an Invitation to the training sessions itself. * A summary of the participants feedback, at the start of the pilot and at its conclusion. * Your organisation will also be featured on all website and correspondence, as a major contributor to the success of the project. BONUS: We will also provide 3 hours of free VR live coverage for any event your organisation wishes to hold. Imagine live streaming a VR event to anyone, anywhere in the world!